Each year Qvidian offers the exciting opportunity for users to come together to hear from industry leaders, Qvidian customers and Qvidian experts. 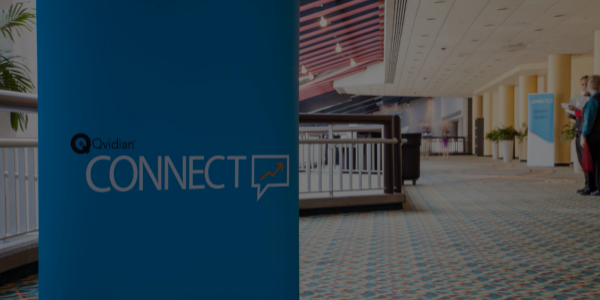 The annual Connect conference offers a variety of sessions for everyone from beginning users to sales and proposal executives. See the video highlights from the 2016 Connect conference in Nashville, TN. Join the SalesEdge team at the upcoming Connect 2017 event in Tampa, FL. Contact the SalesEdge team for more information. Problem viewing? Please copy the page URL and run in another browser such as Chrome. SalesEdge recommends training, webinars, and conferences to work smarter, learn from others, and find new ways to achieve your goals. Check out the Events calender to see what's going on.